Util Auditors employs consultants that have exceptional knowledge and experience in utility bill auditing. We utilize a no risk, simple utility bill auditing process to obtain refunds and reduce your company’s operating costs. We have a highly successful track record. We’ve completed utility bill audits at single location entities, as well as large Fortune 500 companies with hundreds of locations. 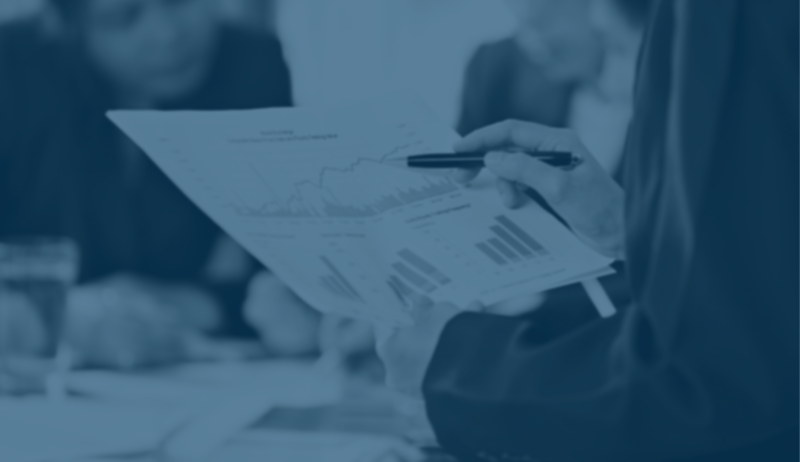 A detailed utility or service billing audit can result in significant monthly cost reductions and substantial refunds for your business. 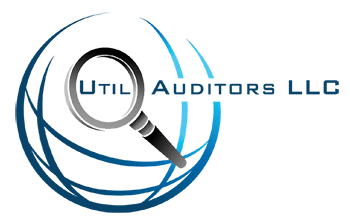 Util assists business owners, managers and corporate executives in identifying these opportunities through our simple, no upfront cost, risk free audit process. Within 6 weeks of providing the bills I was informed that we were receiving thousands in refunds... The service was simple, non-intrusive and definitely worthwhile. We continue to save monthly as a result of their efforts and I would recommend their service to any cost-conscious business. I must admit when they initially called to explain their company and what they do I was very skeptical but since there was no risk or cost associated I figured I have nothing to lose. Needless to say when the rebate check came for $83,000 I was no longer a skeptic. The process was very non-intrusive and Util took care of all of the paperwork and communication. We did in fact receive a refund from our gas provider and continue to save monthly with the correction. Util Auditors, LLC specializes in utility bill auditing for businesses. We identify and correct utility and service contract billing errors. We have successfully reduced monthly costs and obtained substantial refunds from providers of electricity, gas, waste removal, telecommunications, shipping, merchant processing, and even worker’s compensation insurance nationwide.